Launched in August 2005, the European Jewish Press is an online Jewish news agency in Europe. 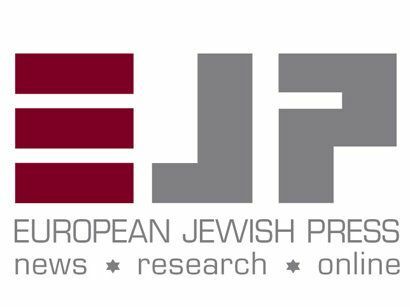 The organization aims to provide both Jewish and non-Jewish audiences around the world with balanced, up-to-date and reliable news reports about European Jewry and other issues of concern to the Jewish community. The agency is recognized by the major media organizations, EU institutions and the general public as an important source of reliable and accurate information and the undisputed reference on European Jewish issues.